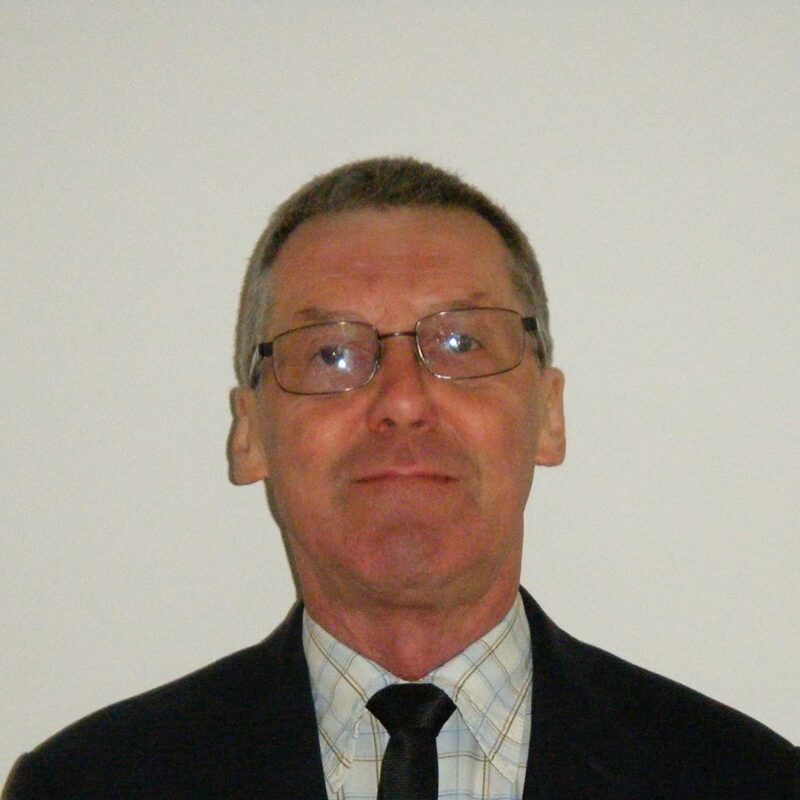 Peter Stretton is a European Patent Attorney with a computing background dating from the punched-card era of the 1970s. He has programmed in several high- and low-level computer languages and worked in hardware and software research and development for Burroughs and IBM before being co-opted as an expert witness for IBM’s Corporate Litigation Department in a complex international IP case lasting over nine years. This involvement with the legal function led, in time, to his transfer into the IP law profession. Because of this technical background, Peter has acquired a reputation among clients for successfully drafting, prosecuting, asserting, and defending patents across the high-tech spectrum, and for invalidating numerous adversely-held patents. He has managed oppositions, litigation and arbitration hearings, and licensing and M&A negotiations, covering all aspects of IP law. He was for many years the software copyright policy advisor to IBM EMEA, was responsible for preparing IBM’s copyright briefings for industry organizations, think-tanks and a House of Lords Standing Committee, and appeared as an invited panellist before a cross-party Parliamentary Technology Forum. Peter read English at the University of Cambridge, and has a further Bachelor’s degree in Technology, specialising in systems engineering, from the Open University. He studied IP Law at Brunel University, passing his finals at the top of his year and leading the winning team in the IP Law mooting competition. He has a useful level of knowledge of several foreign languages, either in written or spoken form, which has proved helpful in dealing with multi-jurisdictional aspects of IP law.